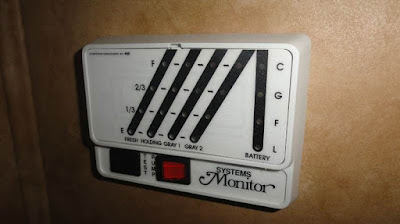 I know battery volts, amps being used & amps charging to the batteries. The lights look like they are all on but that was just the flash. Much better then the stock monitors low, full, good & charging lights. Wyoming. It is the forest that Yellowstone Park is in. The campground list for the Big Horn NF is complete. Lake 2 of them. I will add these as soon as I have pics and info. I had two 2 gal Rotopax plastic fuel containers in the back of my pickup along with the generator I left them there from the first trip and 1 still had gas in it and it swelled and split on the bottom from setting in the sun. If you are not going to remove them after every trip I would suggest using metal containers instead, I will replace mine with a single 5 gal jerry can and a battery operated pump to fill the generator. Here are a few links to clubs offering camping discounts, check them out. While looking for areas to camp long term I came across this site Boondockers Welcome and if you join you have access to places to stay overnight or short term on the property of members of the site, for $30 a year you get access to members that have decided to be hosts and if you are going to be in their areas you send them a stay request and then park on their property . 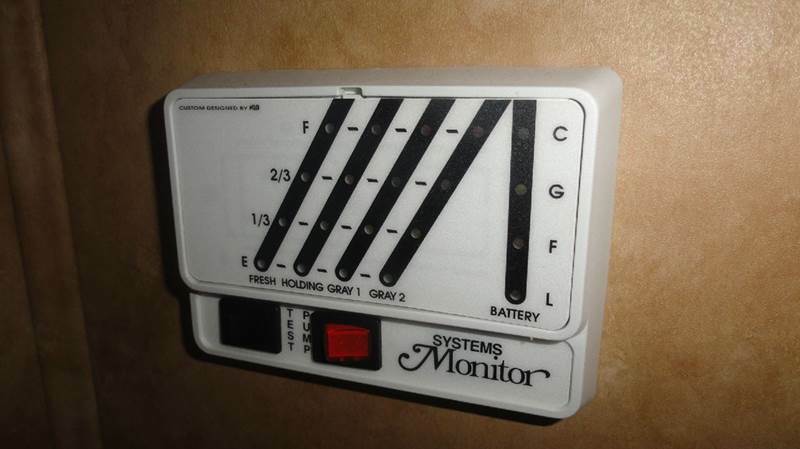 Each site is different it may be a drive way or in a field it may or may not have water, electricity or wi-fi. Check out the site and see what you think. California and Arizona BLM's are getting their share of the snowbirdding money by offering permits to camp in areas for as long as 7 months for a fee of $180 for a long term permit check out the link for a map, links and other information. Fulltimers or Snow Bird's can camp year round in New Mexico state parks pretty cheaply, a 12 month pass for a out of stater is only $225 if you want electricity you pay another $4 per night and with campgrounds as high as 7000 ft you could stay in New Mexico all year if you want.You do have a stay limit per campground but for the price that is ok. Check the link for details. Well we worked hard to be ready for a 5 day camping trip starting on the 4th but it didn't happen because I fell off of a truck at work and landed on my chest, left arm and right knee so I am setting at home instead waiting for the swelling in my right knee to go down, my banged up elbow is ok but ribs hurt must be bruised or cracked no external bruising or breathing problems so not broken. I would rather have spent the time sitting in a chair on top of a mountain but I knew I wouldn't have been able to unload the generator or climb into the truck to run it. Bad luck prevails this time. 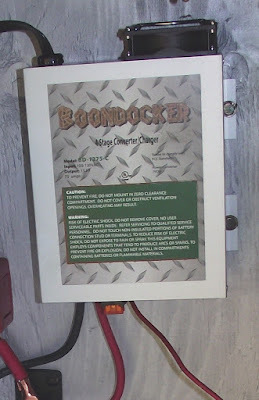 I finished wiring up my batteries, got the inverter wired up and installed a dedicated 75 amp charger for the batteries. here are the over all pictures. series/parallel giving us 12 volts and 464 ah of power compared to the 160 ah we had before that needed recharged every day. Next is a on/off switch to cut all of the power, then a 250 amp T fuse, then the Boondocker BD-1275-C 4 stage charger that runs off shore power or a generator giving us 75 amps to charge the batteries up quicker. Next is a positive distribution block which feeds to all of the 12 volt system and another on/off switch leading to a 80 amp breaker and my old 1000 watt inverter. Below the inverter is a negative distribution block and 500 amp shunt all of the grounds run off these two pieces. 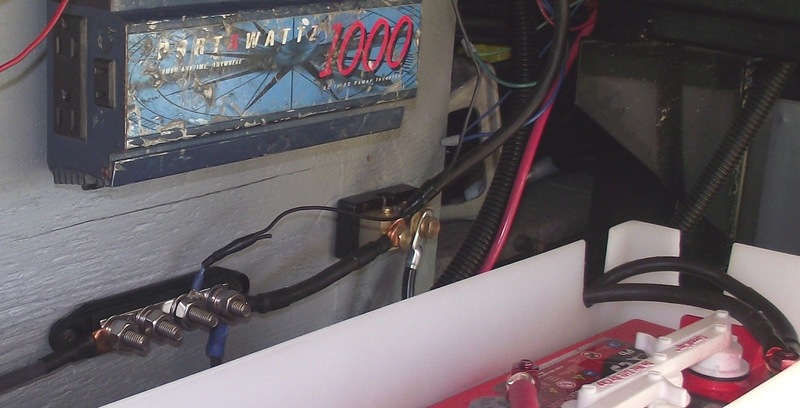 The next projects to go along with the battery system will be venting the 2 battery boxes and installing a Trimetric TM-2030 RV battery monitor. 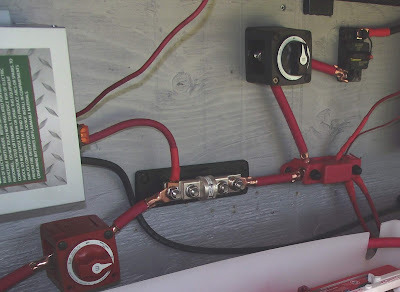 I would like to give my thanks and credit for this battery system idea to Ray at Love Your RV website IO followed his idea with only a few changes.